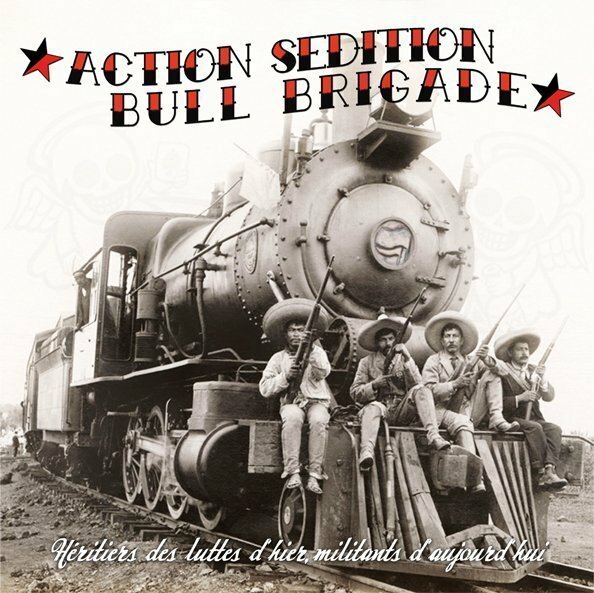 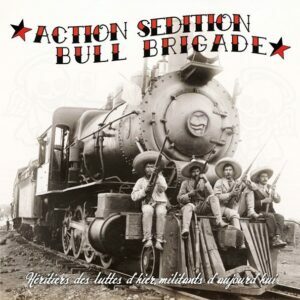 Sensational split 10″ EP of Montreal’s Action Sédition and Torino’s Bull Brigade – two of the best active bands in antifascist and class struggling streetpunk of these days paying tribute to Brigada Flores Magon – one of the most important bands in antifascist and class struggling streetpunk ever. One cover song each plus one respectively two own crackers. 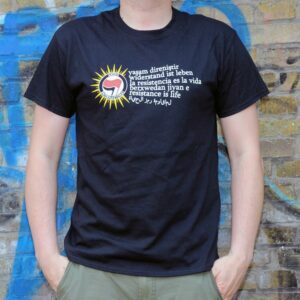 Dedicated to the revolutionary struggles of the past and present, from spain 1936 to Rojava 2016. 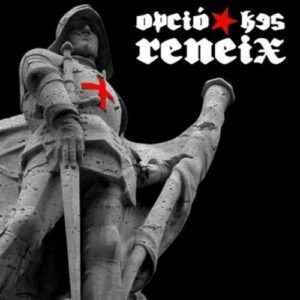 FFM043 in proud cooperation with Dure Réalité, Rebel Time Records, Anfibio records and Casual Records Music.